A 24 Hour Locksmith is a long established one-stop shop locksmith service provider in Sacramento that proudly provides the local population with a wide variety of locksmith solutions. Known for our reliable, honesty, and integrity, along with our expertise in our field, we have left our mark on many of the local homes and businesses. We & our affiliate network of independent security experts pride ourselves on providing our customers with the highest level of professional service and solutions. A 24 Hour Locksmith, as our name implies, is around the clock service provider â€“ with a team on duty 24/7, 365 days a year, to ensure that our customers receive the assistance that they need when they need it, and at a very affordable price. A 24 Hour Locksmith provides a portfolio of security and locksmith services in Sacramento. These services are directed toward homeowners, business owners and car owners and include specialized services and solutions, such as specialized doors for commercial properties. As part of A 24 Hour Locksmith’s services we send the experts, we cooperate with to your property to assess all your locksmith needs, and this includes specialized doors. Our expertise is based on the training and experience of our locksmith technicians and their knowledge of the products that we sell. If you have specific needs for your business, or for your residence, but you aren’t sure how to implement them we’ll gladly send someone over to inspect your property and learn about your needs. When we have a good understanding of what you need we will offer you the perfect solution for your space. We will provide a solution that will meet all your needs and also fit your budget. A 24 Hour Locksmith will help you along the entire process, in a very efficient manner, with selecting the perfect solution for you, installing your specialized door and with repairs when needed. 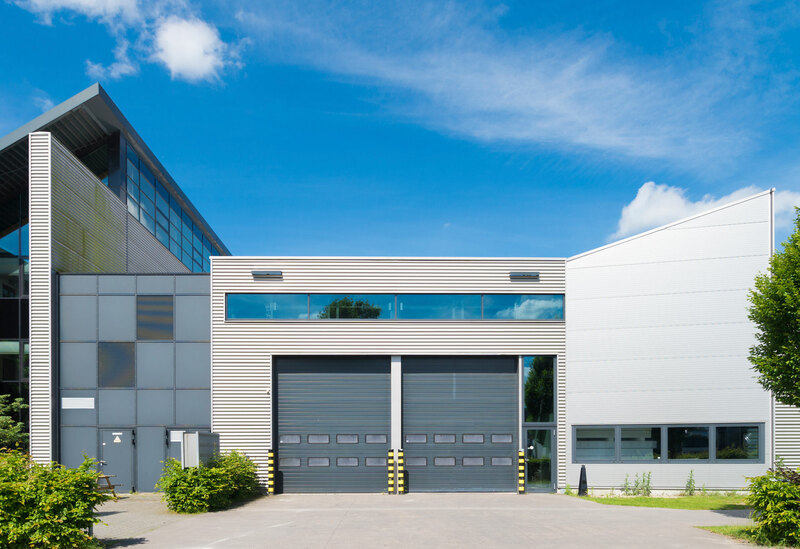 Each business has its own set of needs, and sometimes these include the installation of specialized doors for various reasons. Swinging impact doors are very popular in different commercial buildings where there is heavy foot traffic. These doors are installed in places where it would be more convenient not to have a door at all, but due to certain aspects of the business, there must be a separation between two spaces. These doors are usually fitted in businesses such as retail stores, restaurants, factories, hospitals, and more. Corrosion resistant doors are also very popular in commercial properties. These can be installed as entrance doors or interior doors. These doors are made out of materials such as fiberglass and are found in businesses situated in places with severe climate conditions, where corrosion prevails, such as chemical plants, offshore oil rigs, ships, swimming pool areas, seaside areas, etc. We & the techs we work with look forward to helping you find the perfect specialized door for you space and your needs for your Sacramento property. All Rights Reserved © Copyright A 24 Hour Locksmith 2014 - 2019.